For most of my life I had felt the need to reason with people to help them get on board with my decisions. 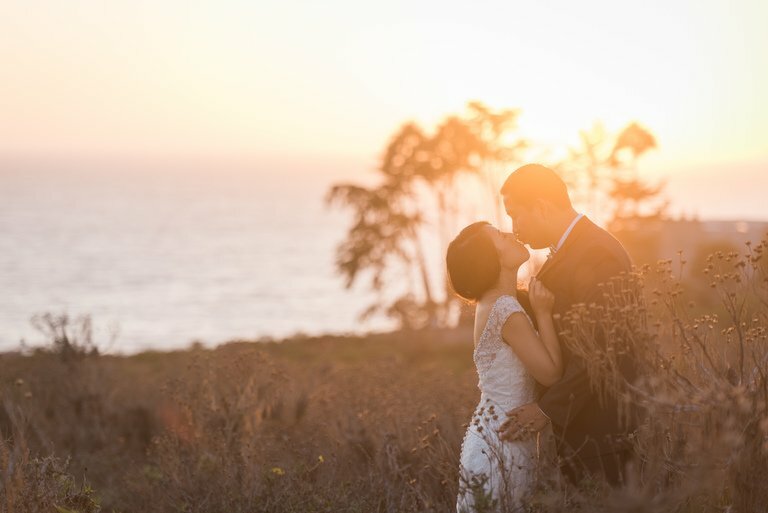 I had been doing it for everything: from my style to my parenting, and now – our wedding. I had just finished explaining my bridesmaid choices to an angry friend (we'll discuss that in another blog, perhaps) when I began to question why I was explaining myself. I consider myself a pretty chill person, but planning a wedding really put that to the test. I learned a few things along the way... 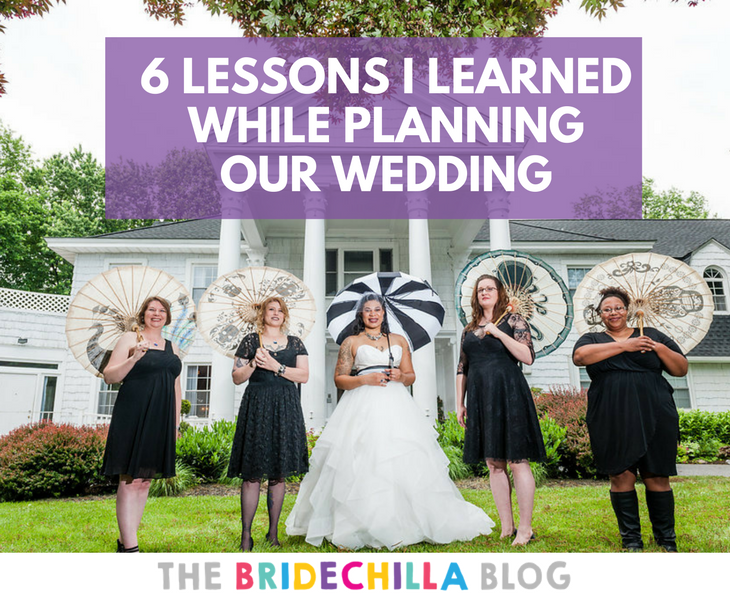 Here are my six wedding planning lessons. ​1. Nothing can prepare you for what you feel in the moment of a proposal. We talked about getting married for a year. We would get married on our anniversary (one date to remember?! Score!! ), we knew if it was going to be big or small (small. I don't even think I know 200 people). We discussed every detail. When Mark, my now husband, sat next to me and pulled out the ring I was speechless. It took my breath away and I remember crying and hugging him so much that he had to remind me that I never actually answered the question! 2. 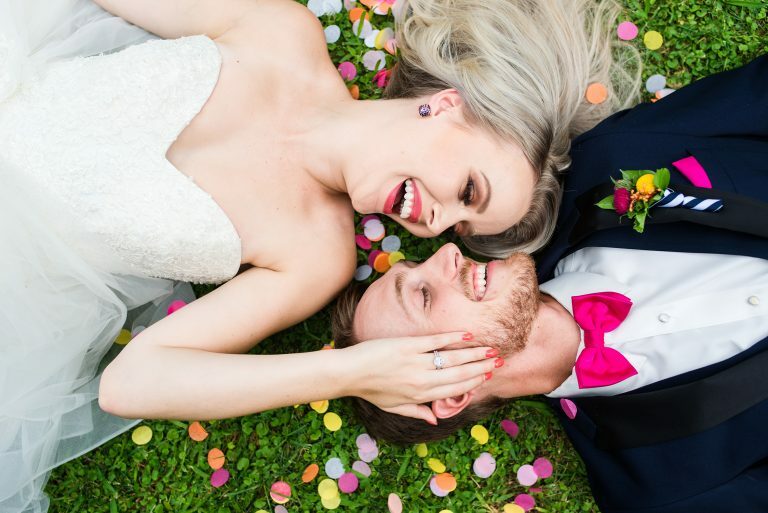 Your relationship style will be your wedding planning style. Let's face it; if you don't collaborate on things like birthday parties don't expect to collaborate on the wedding. If you're the planner in the duo ask your partner what's important to them and carry out those wishes but demanding that they help will only lead to unnecessary fights. 3. You will get tons of unsolicited opinions and advice. It's unavoidable unless you hide being engaged. 4. “Your wedding is for the guests” is a bit misguided, but also true. You don't have to have a wedding in order to get married, so when people tell you that “your wedding isn't for you; it's for the guests” they are correct, sort of. The wedding is for the guests to share in your joy and celebrate your union. It does not mean that you have to make decisions that will please them. You have every right to tell people 'no' and plan a wedding that will make you and your partner happy and reflect that happiness out to your loved ones. 5. Everything and nothing will change after getting married. 6. 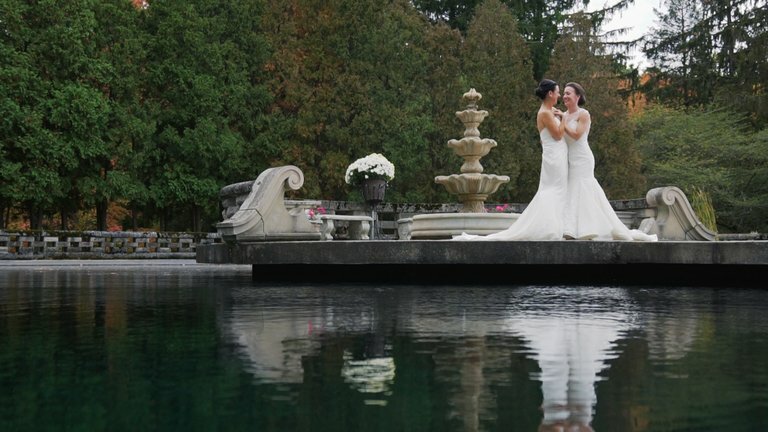 Weddings are not perfect but memories are. The groom's cake my aunt ordered was never made. The DJ showed up late (15 minutes before ceremony), my grandmother refused to attend, and several guests went from an RSVP to no-shows. 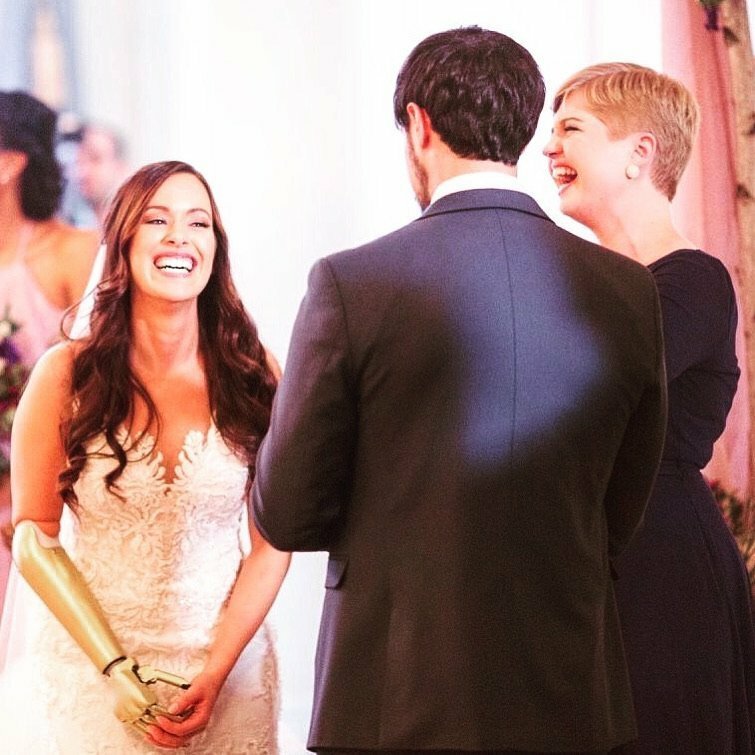 But when asked how the day went I still replied, “it was perfect.” By the day of the wedding all I cared about was getting down the aisle to say, “I do.” I even told my father to walk faster because I just wanted to get there already! About the Author: Joy Connelly is from Baltimore, MD. She works full time in academia and is currently trying to survive being the parent of a teenage girl. This is awesome cousin. I will keep all of this in mine when it is my day. Your wedding was beautiful! I loved how it showcased you & Mark’s taste/lifestyle. I thoroughly enjoyed being able to celebrate this union with the two of you! It was an awesome day! Glad to have been a part of your perfect day, love ya!